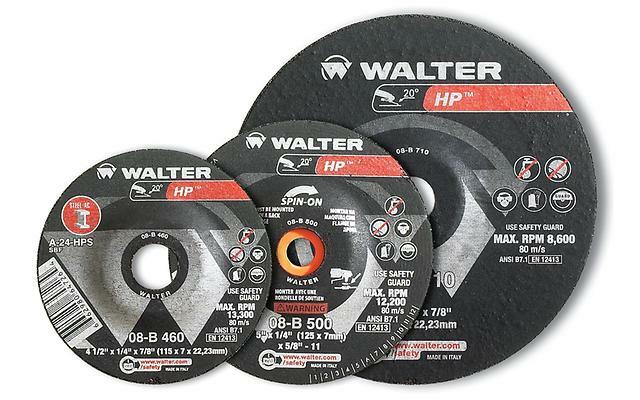 Walter HP cup wheels are designed for rough grinding or snagging work. 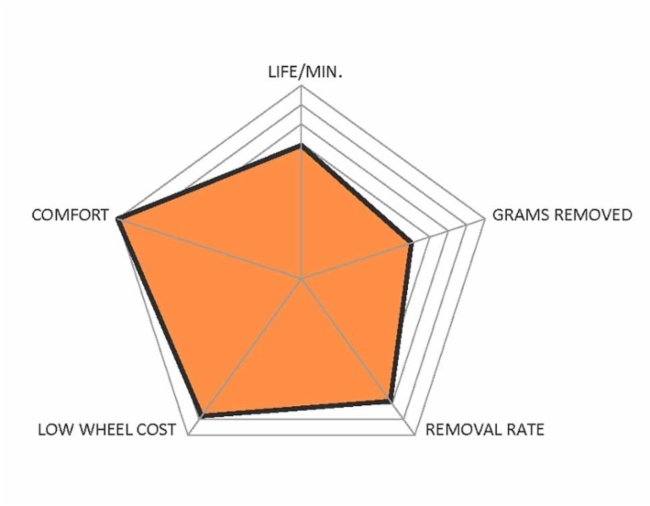 Each wheel has a deeply anchored wrap-around steel hub for maximum safety and long life. 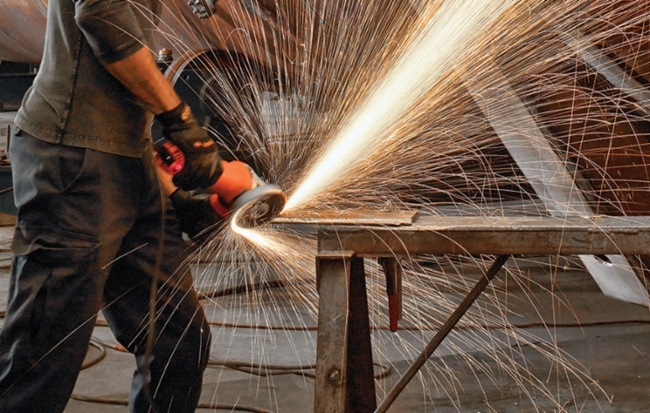 A 5/8”–11 threaded arbor for SPIN-ON mounting reduces downtime for wheel changes and helps you finish your toughest grinding jobs faster.